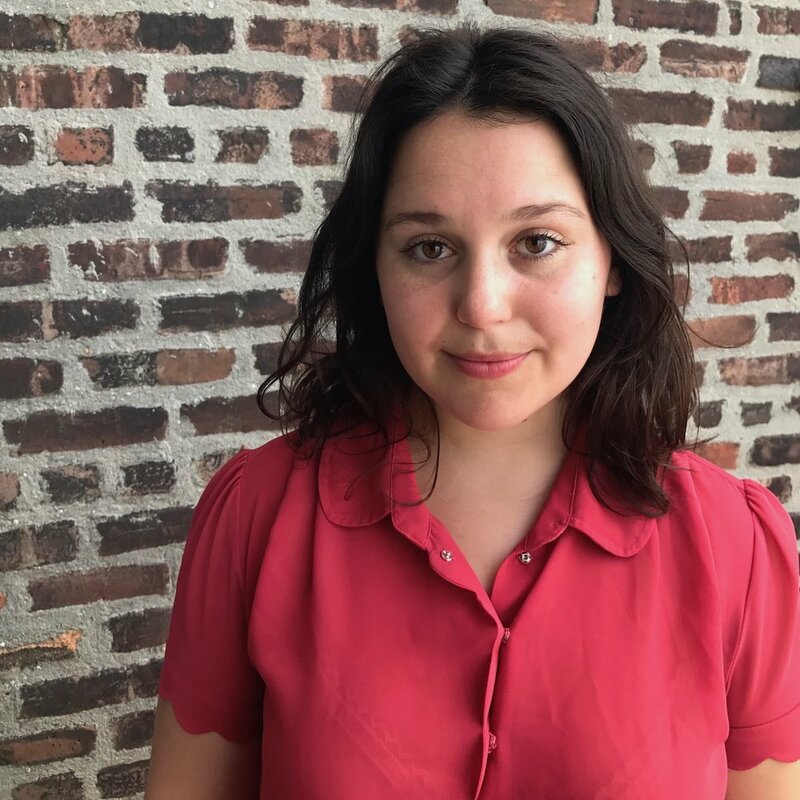 Rachel Kraus is a writer and reporter currently living in Brooklyn. She is an Editorial Fellow at Mashable, where she covers news, culture, technology, and often, their intersection. Her criticism, essays, and arts coverage have also appeared in VICE, the Los Angeles Review of Books, HelloGiggles, and other publications. In 2017, she completed her Master's degree in Journalism: Cultural Reporting and Criticism, at New York University. Rachel is a Los Angeles native, and received her B.A. in English from Stanford University in 2011.